This storm was an unusual one. Temps were over 100 deg F on a number of days in late Aug and early Sept that year. A city record of 104 was set a few days after this storm. 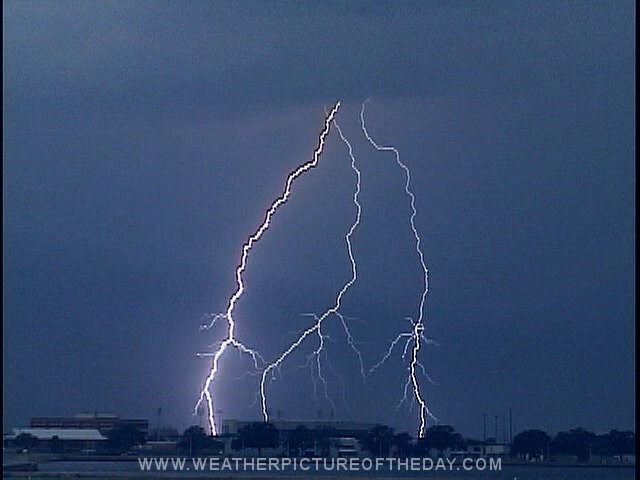 The unusually high temps led to some spectacular thunderstorms late in the afternoon and early at night.